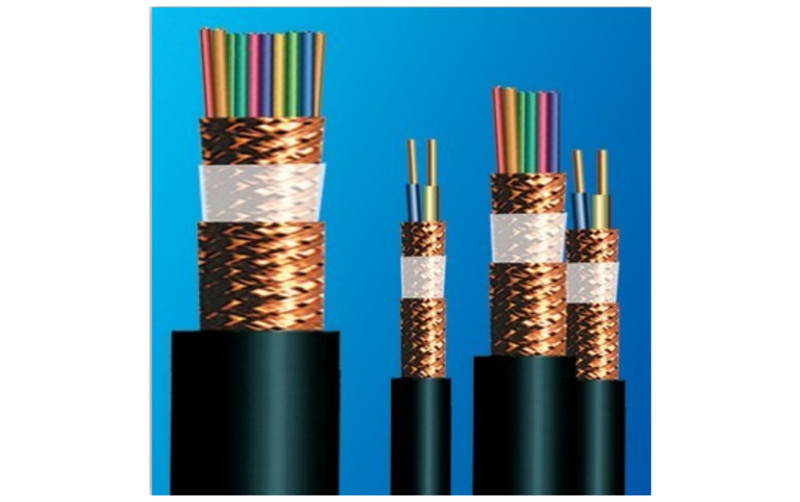 Product categories of Computer Shielded Cable, we are specialized manufacturers from China, Computer Shielded Cable , Shield Pvc Computer Cable suppliers/factory, wholesale high-quality products of Double Shield Computer Cable R & D and manufacturing, we have the perfect after-sales service and technical support. Look forward to your cooperation! It is used for high standard of anti - jamming computer,testing equipment,control system connection and high anti - jamming simulated data transmission.